Our store pages feature a variety of products for wildlife and nature enthusiasts. 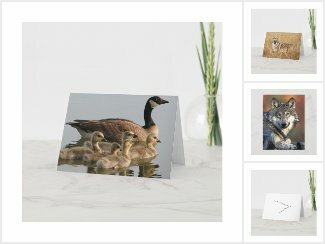 To find an extensive collection of North American wildlife artwork, collectibles and apparel, visit North America online store. For fish and seafood artwork, visit Fish-Fishing-Seafood online store.